The Wilson Room is named in recognition of Ronald Wilson, a Trustee of the hall 1999-2009, who had the vision of maintaining a Masonic presence within the heart of Belfast, at a time when the history of Belfast itself was being transformed. This vision, encapsulated in the complete refurbishment and modernisation of the hall, was realised in June 2007. 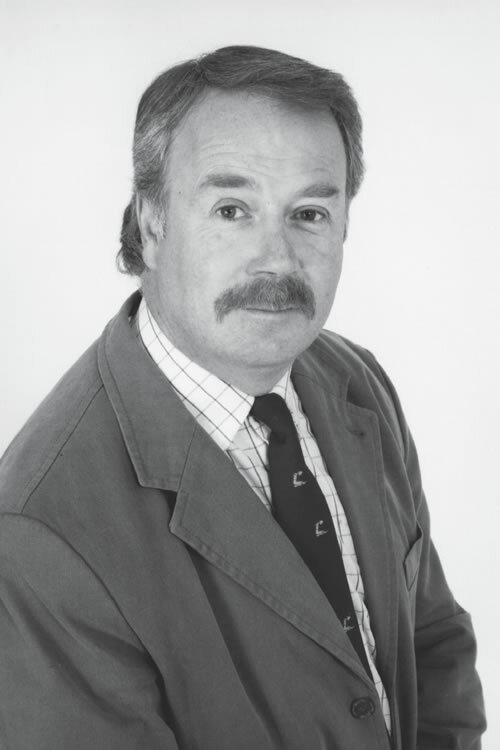 Ronnie joined Temple Masonic Lodge 51 in 1983, Temple RAC 51 in 1985, Temple Preceptory 51 in 1990; and served as Provincial Senior Deacon in 2000 and as District Chapter Steward in 2004. He distinguished himself as a true mason and a diligent bearer of many offices within the order. Lodge Secretary for 9 years, Provincial Board representative for 7 years and inspection Committee for 10 years; and held RAC office: Director of Ceremonies for 14 years, District Board representative and Inspection committee for 17 years. He served his apprenticeship in a long established Belfast printing firm, and he progressed through the company. Its success facilitated a relatively early retirement, presenting the opportunity to contribute a period of his life full time to Masonic issues – applying his entrepreneurial outlook and inexhaustible motivation with vigour and determination. His stewardship of the Freemasons’ Hall renovation project re-affirmed the Hall motto “a benefit to all who enter”. It now takes its rightful place in the centre of modern society and is used by businesses, individuals, cultural societies and charities; Masonic and otherwise.